Is it true that the bathroom is the one room you will be in every day? Probably. Is it one of the first places Rhode Island homeowners turn when they’re ready to remodel? Absolutely. 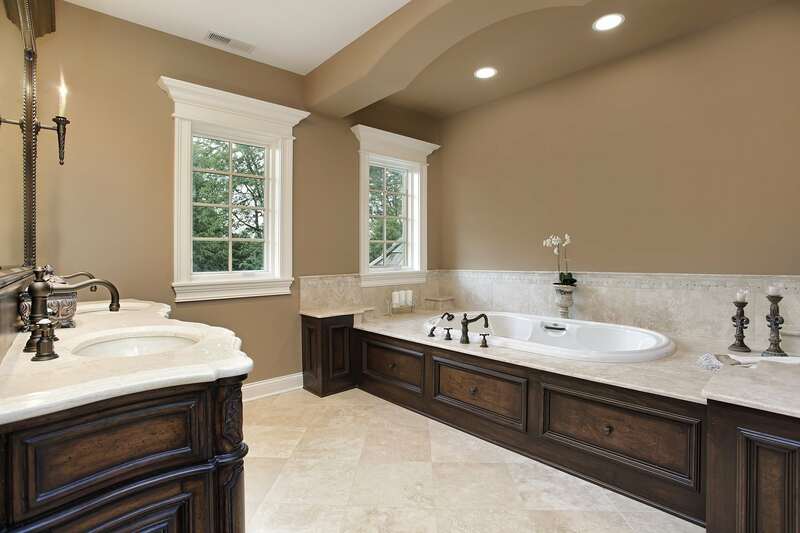 There are dozens of reasons to remodel your bathroom, but most of them fall into the following categories. If any of these reasons apply to your bathroom(s), then it just might be time. We’re all thinking of brass and gold here. There comes a time for any homeowner when the bathroom features that have mildly bothered them for years seem to completely take hold in their mind. More than aesthetics might be involved. Tiled countertops are notoriously difficult to clean. What would be an easy wipe down chore with a smooth countertop takes far more time each week. Another common issue is that you dislike having two bathtubs when no one in your family takes baths. 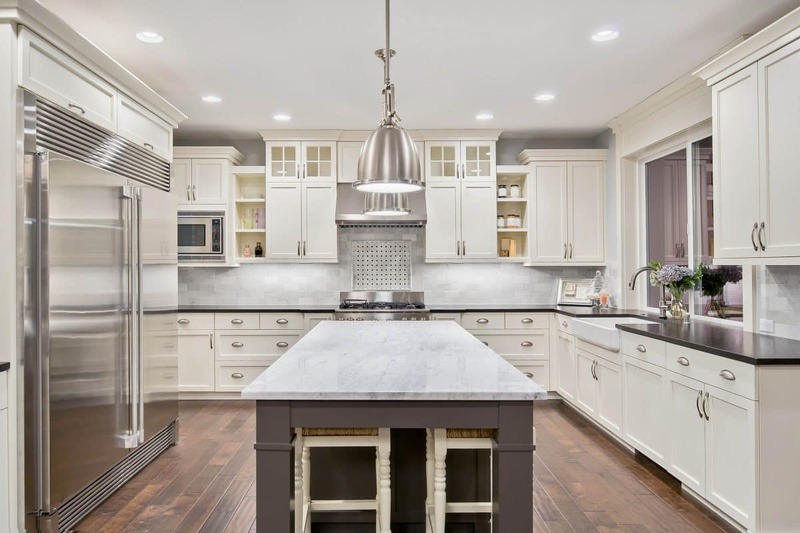 A sure topic of controversy in the home remodeling industry, renovations are not always guaranteed to give you a full return on investment if you ever decide to sell. However, real estate agents know that bathroom and kitchen renovations give you the highest probability of a great ROI. Most likely, you have other concerns that you deeply care about and want to see changed, while increased marketability for your home will be a huge bonus down the line. 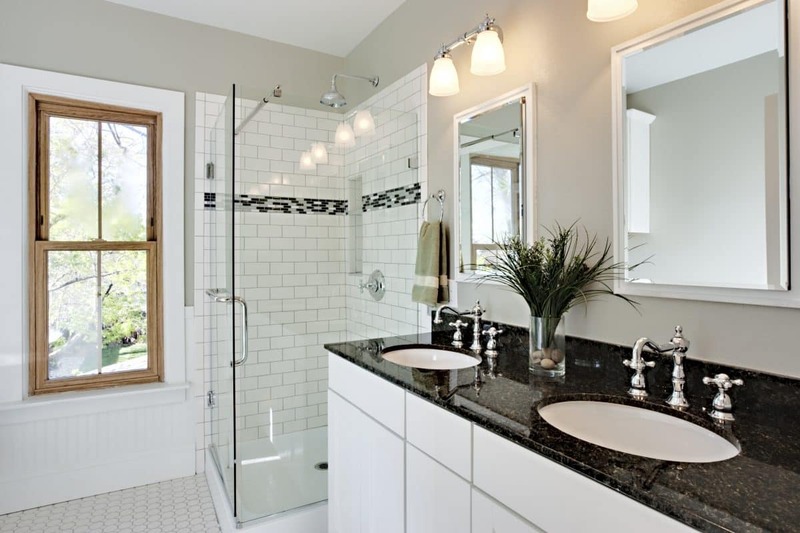 Undertaking a major bathroom renovation with the eventual intent to sell is a safe bet. Home buyers are ruthless when inspecting bathrooms. Extra amenities and a modern look provide a much needed leg up in the market. 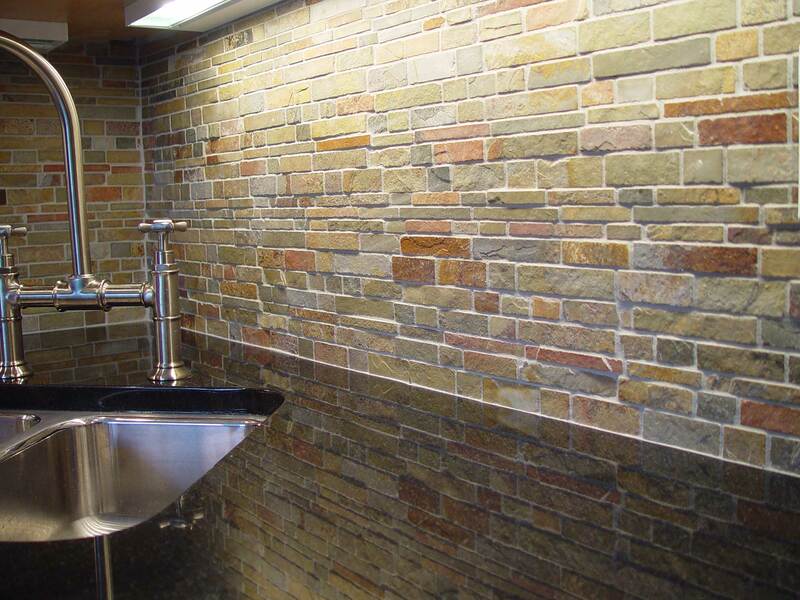 Save the environment and your bank account with some bathroom upgrades. New lightbulbs are only the beginning for saving on electricity. Incorporating natural lighting into your bathroom during a remodel via enlarged windows or a skylight will protect the room against dampness and mold—while providing a more visually pleasing setting. Rhode Island and Massachusetts bathroom remodelers know the importance of increasing insulation where possible to cut down on heating costs. Good renovators always consider protection against the elements and efficiency. Let’s talk water. First off, the benefit of saving on water is twofold. The less water you use, the less water you have to heat, which means a lower energy bill, too. The overall concept with modern faucets, showerheads, and toilets is pressure. Water is aerated in faucets so you get good pressure without using lots of water. Showerheads now employ individual jets for the same effect. And with toilets, despite being low-flow, new designs have more flushing power, so that less water does more of the work. Maybe your kids are out of the house and you want to experiment with what used to be their bathroom. You now want it to be a place that can impress your guests. Or maybe your common use bathroom is not the issue, and you want to create a sanctuary for yourself in the master bath. Creating your own spa-like retreat, asserting your sense of style, and increasing comfort through plush design are all great reasons to improve one of the most important rooms in the home. Keep in mind that this source of motivation goes both ways. If you have a cramped counter top and no need for two sinks or maybe a pedestal sink that drives you mad, you’re likely looking to increase your storage capacity. 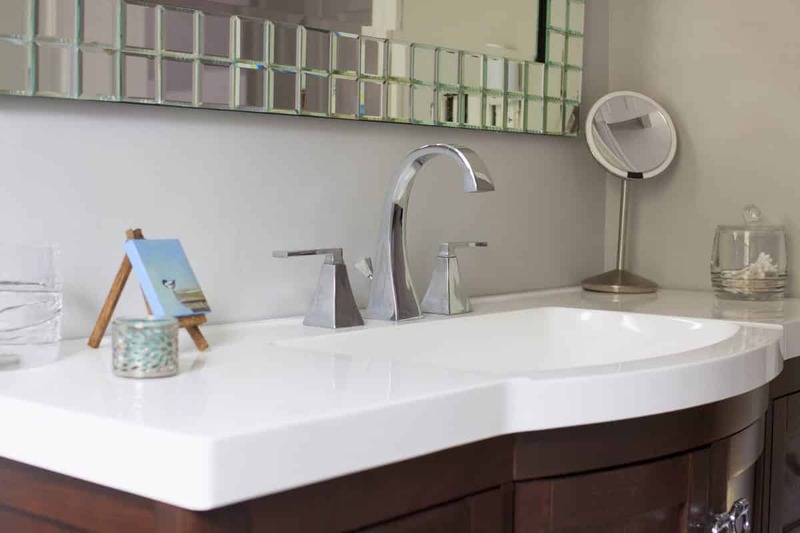 However, if you have ample storage in other areas of the home and want a more modern look (a floating vanity, for example) you can choose to decrease storage and amp up the design factor. 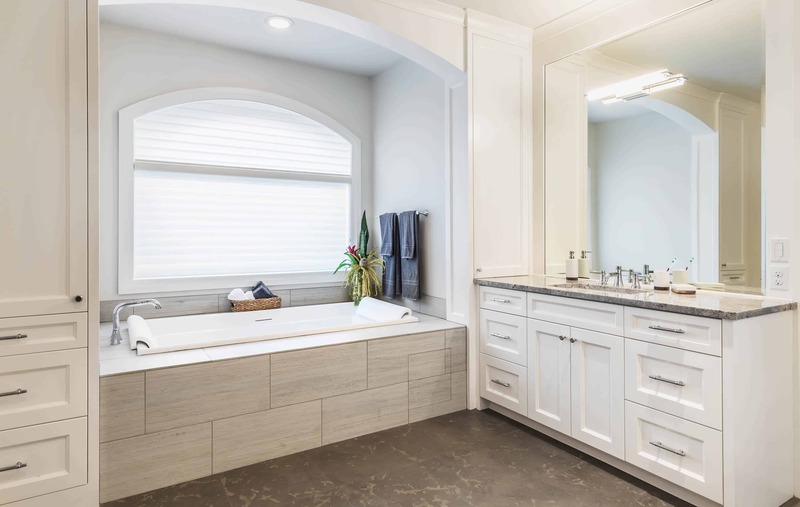 Now that you are ready to remodel your bathroom, check out our previous post on choosing a remodeler with an eye for design. 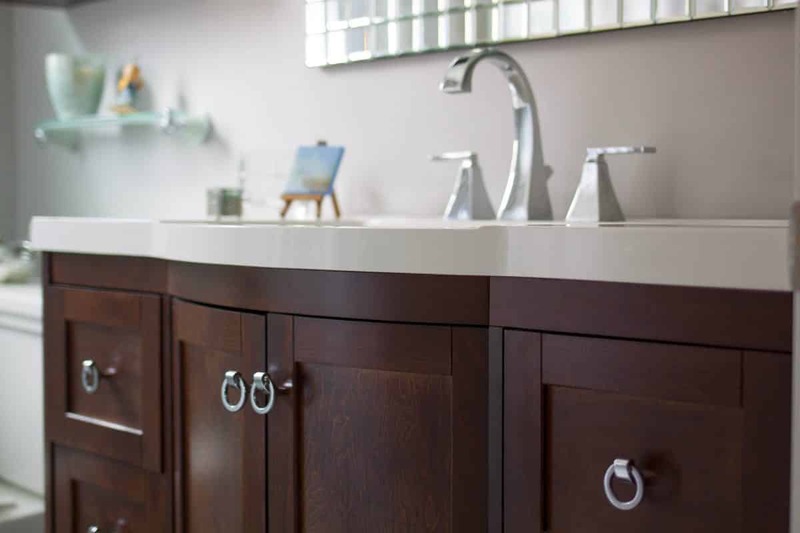 For bathroom renovation ideas with Rhode Island and Massachusetts flair, stay tuned.